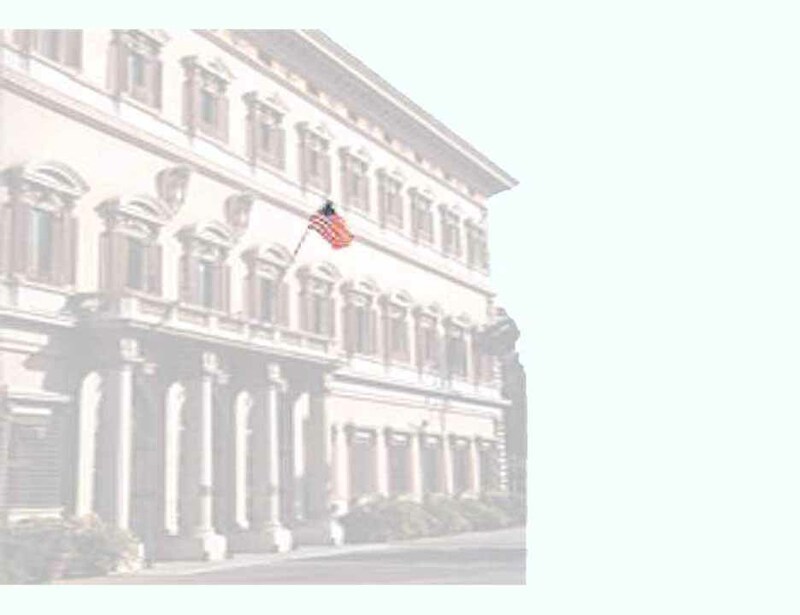 The linked items were prepared for use by readers of the Veneto Views, the weekly newsletter of the American Embassy in Rome Italy. 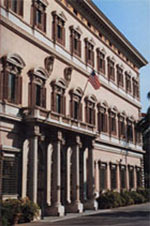 Palazzo Margherita, the U.S. Embassy in Rome. Click image for more information. The Washington File provides United States Government official texts, policy statements and interpretive material, features, and byline articles prepared daily by the U.S Department of State, International Information Programs. This material may be freely reproduced and distributed.